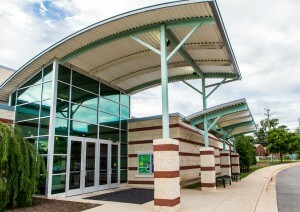 Construction started in winter 2016-2017 and was completed in fall 2017. 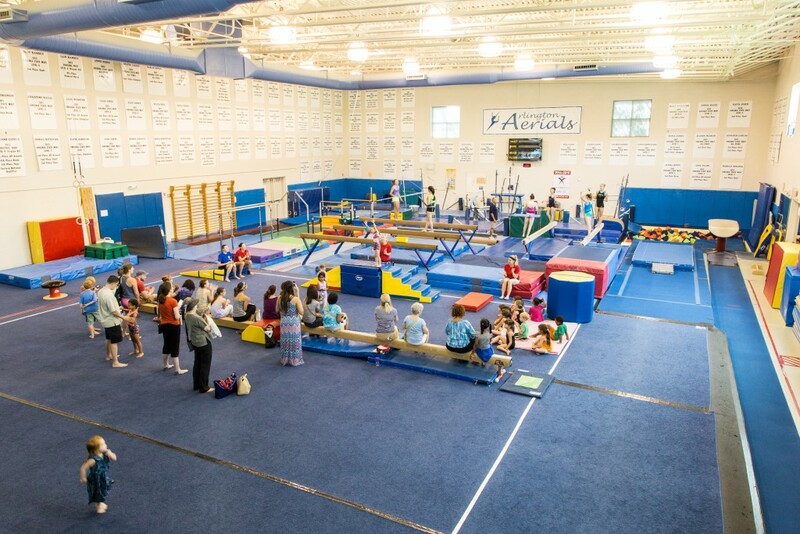 Due to the overwhelming demand from Arlington residents, the gymnastics program at Barcroft Sports & Fitness Center is expanding into the current Barcroft gym. 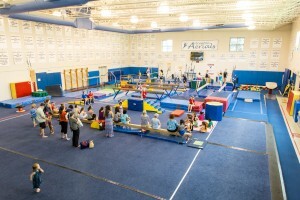 The total project renovation budget is $3.54 million. Funds are available from 2017 PAYGO funds and the approved County bonds from the 2016 Referenda.